Click on the thumbnail below for a closer look at the trade ad for the upcoming Green Lantern: First Flight direct-to-video animated feature. 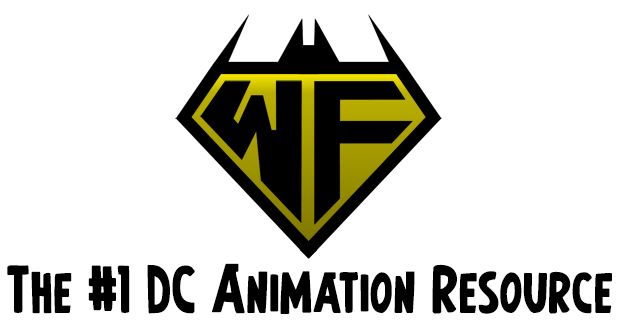 A co-production of Warner Premiere, DC Comics and Warner Bros. Animation, the direct-to-video Green Lantern: First Flight animated feature will debut Tuesday, July 28th, 2009 on DVD and Blu-ray disc. Stay tuned for further Green Lantern: First Flight updates. BURBANK, CA, (April 28, 2008) The street date for Green Lantern: First Flight, the fifth entry in the popular DVD series of DC Universe Animated Original PG-13 Movies, has shifted to July 28, 2009. 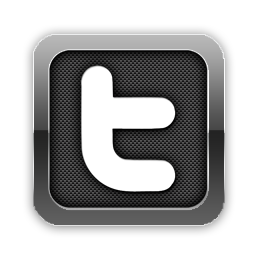 A co-production of Warner Premiere, DC Comics and Warner Bros. Animation, the illuminated heros first-ever full-length animated film will be distributed by Warner Home Video. Green Lantern: First Flight will be available as a special edition 2-disc version on DVD and Blu-Ray Hi-Def for $24.98 (SRP) and $29.99 (SRP), respectively, as well as single disc DVD for $19.98 (SRP). Christopher Meloni (Law & Order: Special Victims Unit) leads the cast as the voice of Hal Jordan aka Green Lantern. The cast includes Emmy Award nominee Victor Garber (Milk, Titanic), Tricia Helfer (Battlestar Galactica) and Michael Madsen (Reservoir Dogs). Produced by animation legend Bruce Timm, Green Lantern: First Flight is directed by Lauren Montgomery (Wonder Woman, Superman Doomsday) and scripted by four-time Emmy Award-winning writer Alan Burnett (The Batman). Green Lantern: First Flight. 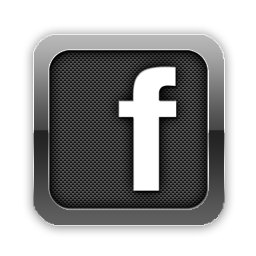 – 2 Disc DVD Special Edition and Blu-Ray versions include more than three hours of incredible bonus features as well as a Digital Copy Download. Warner Home Video has provided the initial details for the special features slated to appear on the upcoming Green Lantern: First Flight DVD and Blu-ray release. A new trade ad released by Warner Home Video states that the upcoming Green Lantern: First Flight Two-Disc DVD Special Edition release will contain over three hours of extras, with the Green Lantern: First Flight Blu-ray Special Edition release featuring over 4 1/2 hours of extras. Warner Home Video has also announced that Green Lantern: First Flight has moved back to its original July 28th, 2009 home video release. 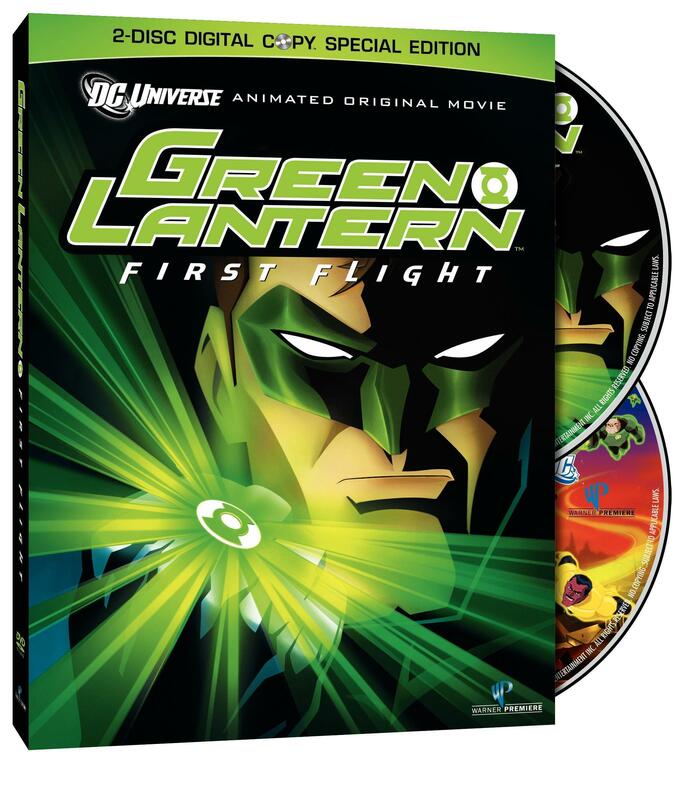 Stay tuned for a look at the one-disc cover art and trade ad for the direct-to-video Green Lantern: First Flight animated feature. The Disney XD network has released the schedule of upcoming Batman: The Animated Series episodes slated to air on the network in early May 2009. Further information is below. A representative for the Disney XD Network has stated that more special programming blocks of Batman: The Animated Series are slated to air on the Disney XD network later this year. 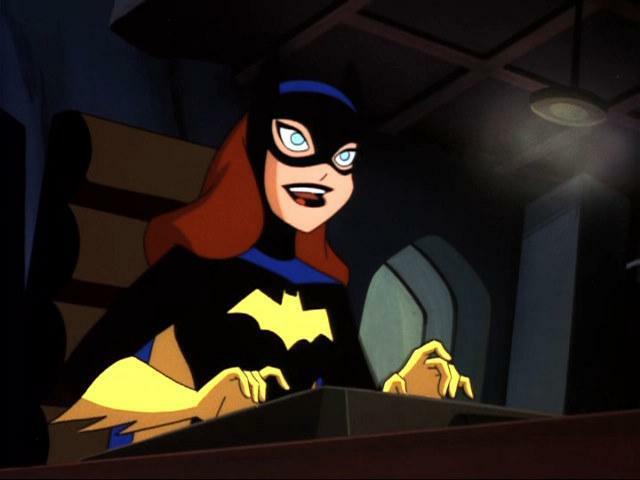 Batman: The Animated Series regularly airs Sunday – Monday at 2:30am (ET) on the Disney XD Network. Below are official descriptions and airdates for episodes of the Batman: The Brave and The Bold animated series slated to air in May 2009 on the Canadian network Teletoon. Please note the information listed below is provided by Teletoon. Batman and Green Arrow are transported back in time by Merlin to go on a quest to retrive Excalibur, but must defeat Morgan Le Fey in the process. Batman and Red Tornado fight to stop Fun Haus’ Yuletide crime spree. Batman and Wildcat face off against a group of teens – the Outsiders – whose pranks turn to criminal activity. Deadman and Batman team up as spirits to stop Gentleman Ghost from raising an army of undead criminals. Blue Beetle traces his legacy back to the original Blue Beetle, which leads him to the dangerous Science Island where he battles legions of robots alongside Batman. Batman: The Brave and The Bold airs every Sunday at 9am (ET) on the Teletoon “Action Force” programming block, with Sunday-premiering episodes re-airing Fridays at 7pm (ET) as part of the new “Superfan Fridays” programming block. 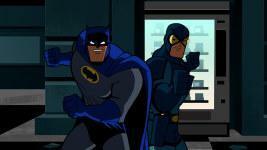 Batman: The Brave and The Bold also airs every Friday at 8:30pm (ET) on Cartoon Network. Further Batman: The Brave and The Bold information is available at our our Batman: The Brave and The Bold subsite. 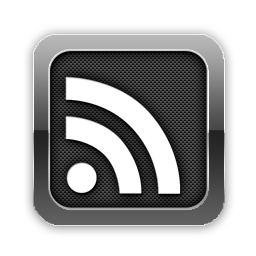 Stay tuned for further details on upcoming episodes and exclusive content.